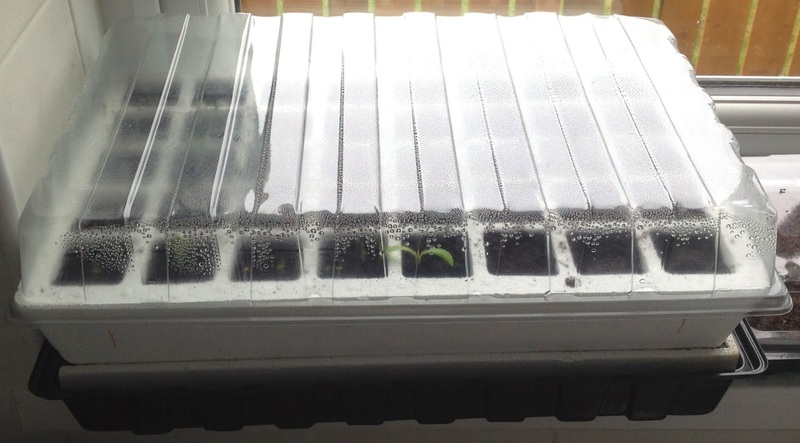 Started my seeds this month and used x3 parasene 40 cell self watering propagator so for the results are great. I work a 12 hour shift rotating 2 days and 2 nights so watering the small cells and stopping them from drying and dying can be a problem for me. 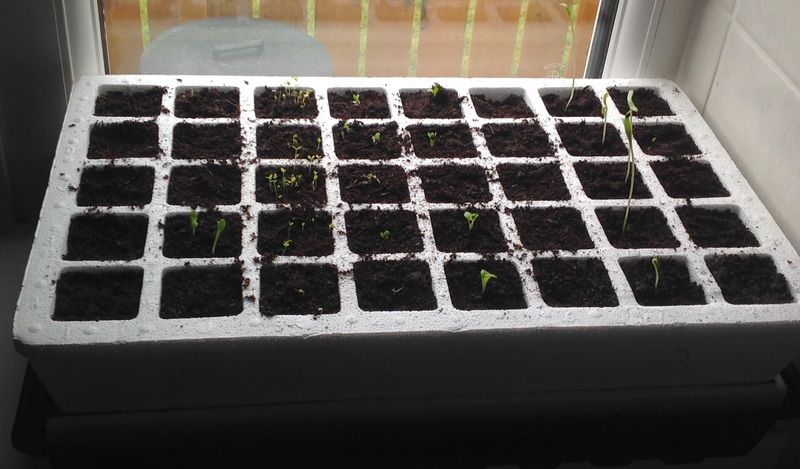 This is the seed stage just planted them before my 4 days of work. Its my second season so I am pretty much learning techniques. Lifting the lid I got a shock 4 days later I have these seeds growing away nicely. Some bigger than anticipated Water is till in the bottom and the soil is nice and moist not overly wet. I paid £14.97 for the 3 of them so its a little under £5 each personally money well spent. They seem sturdy enough so far nothing has cracked or split but time will tell with that. 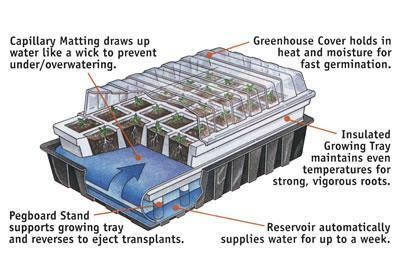 How it works is you have a tray with water in then a polystyrene tray that sits in the water. Then you get some of the capillary matting provided place it shiney side up onto the tray which is sitting in the water tucking it down so it can draw the water up. 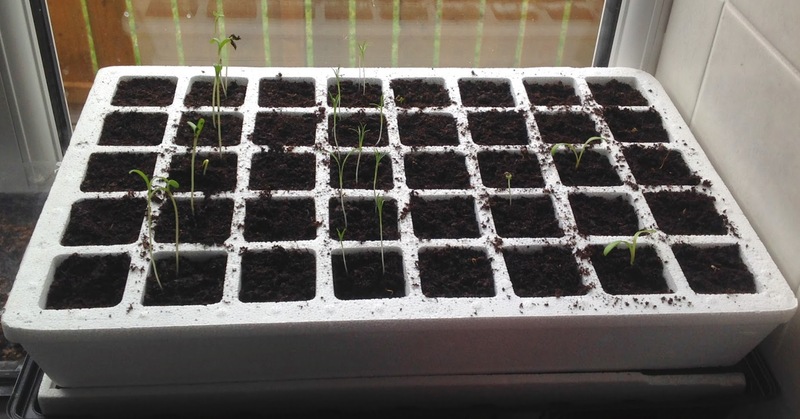 You then get 40 cell polystyrene tray that you put the compost into that sits on the matt which draws up the water simple but effective. On the top of the polystyrene the cells are numbered so you can keep track of what you have planted and what seed they are making it easier to pot on when they get large enough to handle. Personally I would recommend these I think they’re great. 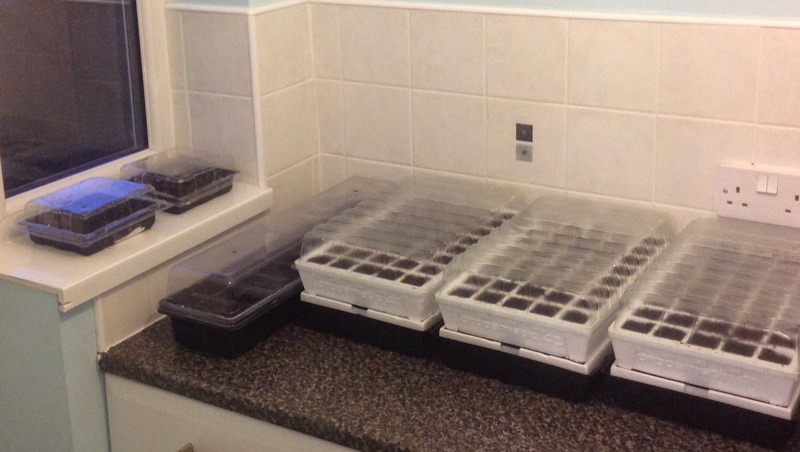 Most of my seeds are already up in 4 days just a few rows to wait for and then thats all of them cant wait to pot these on.